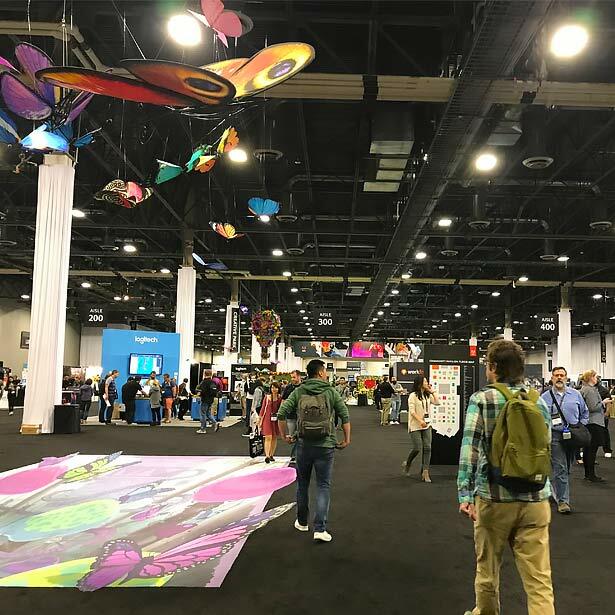 On October 18th – 20th, 12,000+ Creatives – Designers, Developers, Photographers, Videographers, Sound Technicians and more from around the world gathered in Las Vegas at the Adobe MAX Conference to learn, network and expand our world of all things Adobe. And, the team from O’Daniel Designs was there. This was our 4th year in a row attending this Ultimate Creativity Conference. So much to see. So much to learn. Our days were full. 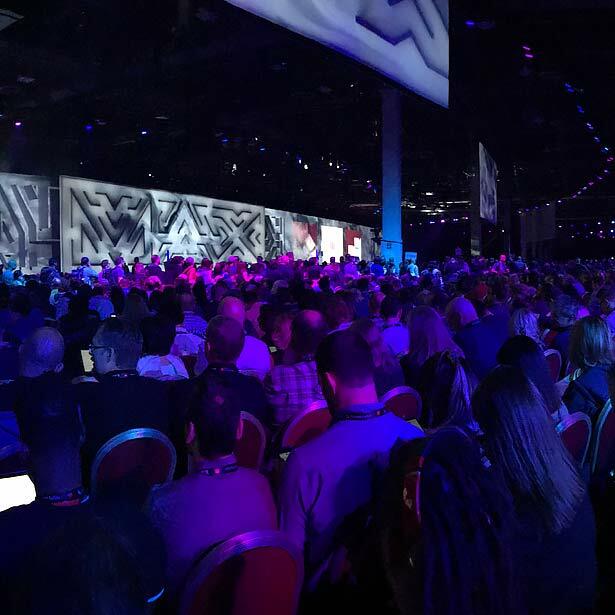 We met vendors, learned newly unveiled software, and saw what is coming down the road to help bring our creativeness to the next level with the update of Adobe’s Machine Learning AI, Adobe Sensei. 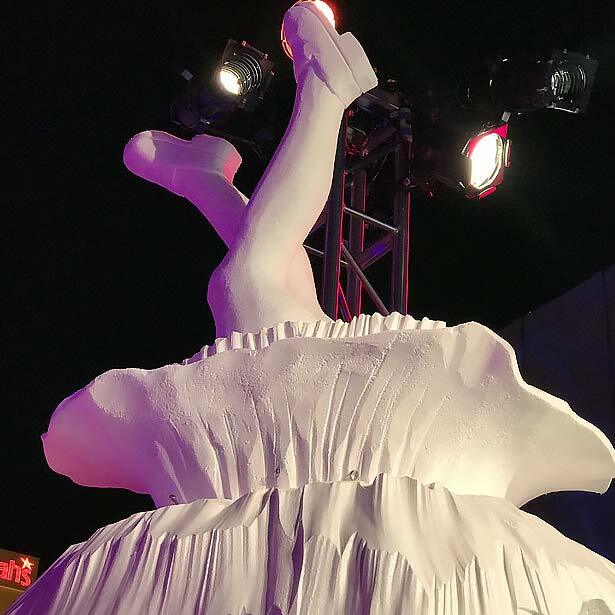 The Conference’s Theme was Alice In Wonderland … with a little Flashback of 1980’s splashed in. This year was the 30th Anniversary of Adobe Illustrator – a tool that graphic designers use each and every day to create logos, visual graphics and more. This was the program that put Adobe on the map for creatives shortly followed by Adobe Photoshop. 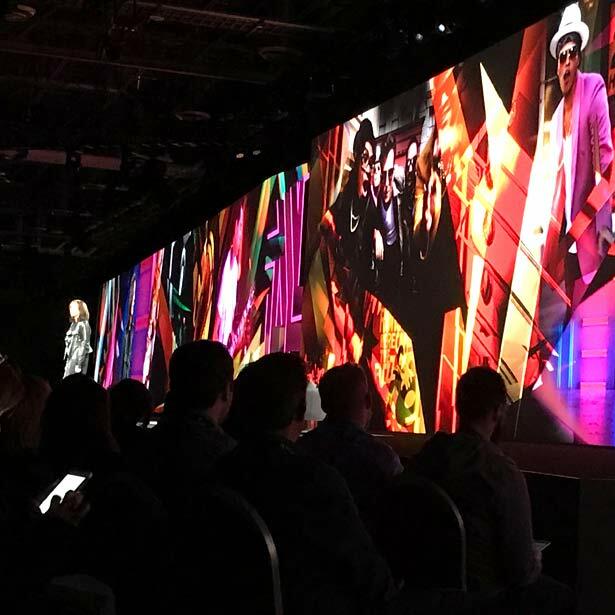 This year Adobe unveiled some new programs including Dimensions (previously code named Felix) and Adobe Spark (which includes Spark Post, Spark Video and Spark Page). These programs are great additions to our creative toolbox. Dimensions allows us to show 3D product concepts without building the actual product and Spark allows us to show our creativity in a social way. The unveiling of Adobe Dimensions – a program to help designers create realistic packaging concepts. The introduction of Adobe Spark to create eye catching social media posts, videos and one page web pages. 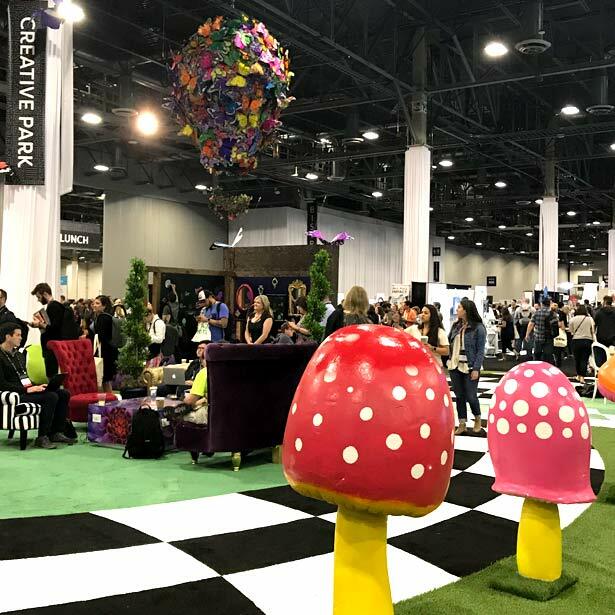 Insights from keynote speakers Jonathan Adler (potter, designer, & author), Jon Favreau (director, writer & actor), Annie Griffiths (photographer), and Mark Ronson (DJ & producer) talk about how they use their creativity in their careers. 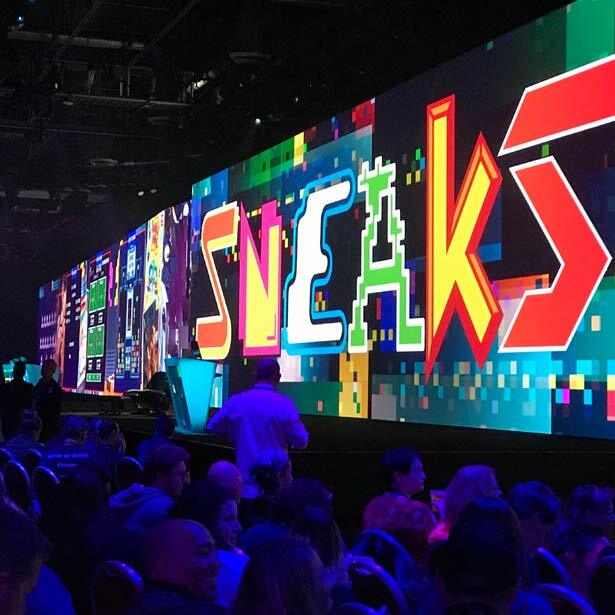 The unveiling of so many amazing Adobe Sneaks (sneak peeks into what’s next from Adobe) by hosts Kamail Nanjiani (comedian & actor) and Paul Trani (Adobe Senior Worldwide Creative Cloud Evangelist). 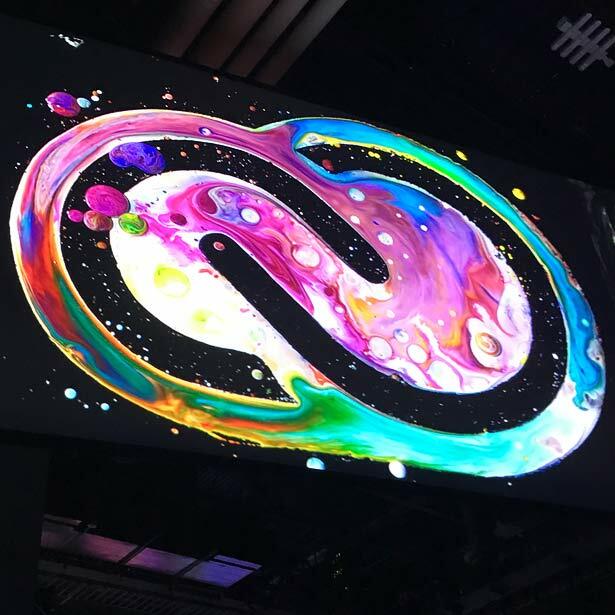 Learning about how Adobe’s AI Machine Learning, Adobe Sensei, will take the creative game to unimaginable levels and streamline design & development processes. Meeting and Networking with some of the most amazing creatives from around the globe. 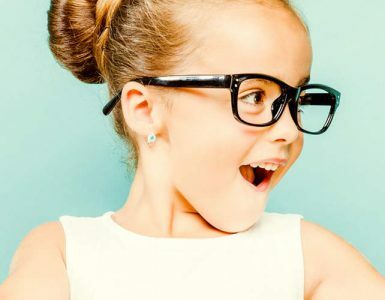 Unlike the past when you could create your brand’s presence and “Set It and Forget It” for 5 years, in today’s Social Landscape, your brand’s presence has a 6 month lifecycle, after which it needs refreshing. 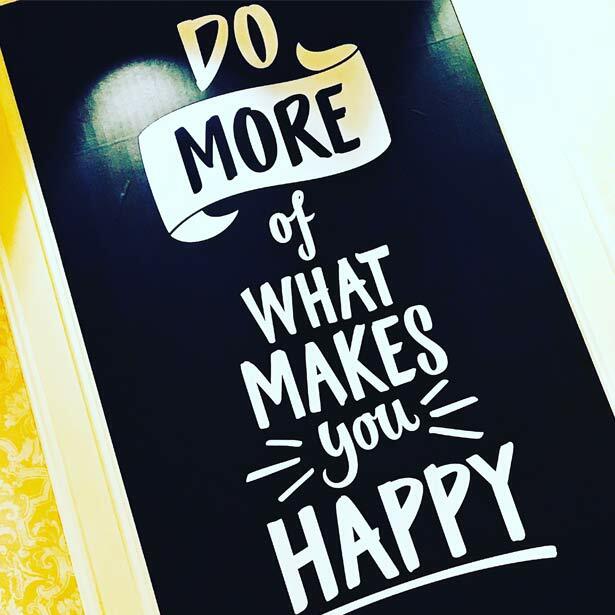 This includes your website, social media and any material associated with your brand to keep you relevant in our ever changing world. If your website is not mobile, it is a dinosaur. It needs to be mobile friendly TODAY. Make it easy for customers to find you online and buy from you digitally. Use analytics to help drive your product(s) forward. They are a tool to evaluate your next best move. Data is the key element to help make sales. Your brand’s design is always changing, it is never finished. 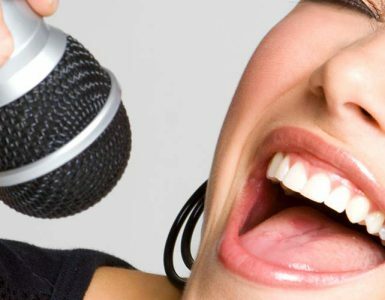 Experience your product as your customers are experiencing your product. This will help you to keep your brand experience at its best. Luck is the residue of skill. You have to practice your skill to be able to experience the luck of the next business opportunity. Don’t try and be another person; their life is already taken – craft your brand to you. User personas help you build a brand that will attract your right type of customers. If a logo doesn’t stand for anything, it is just pretty picture. Small business owners are the new revolution. Do the most good. Web page load time is paramount. Amazon sees a 1% decrease in revenue for every 100ms increase their in page load time. Buying digitally is a commodity. Make it easy for customers to find you online and buy from you.